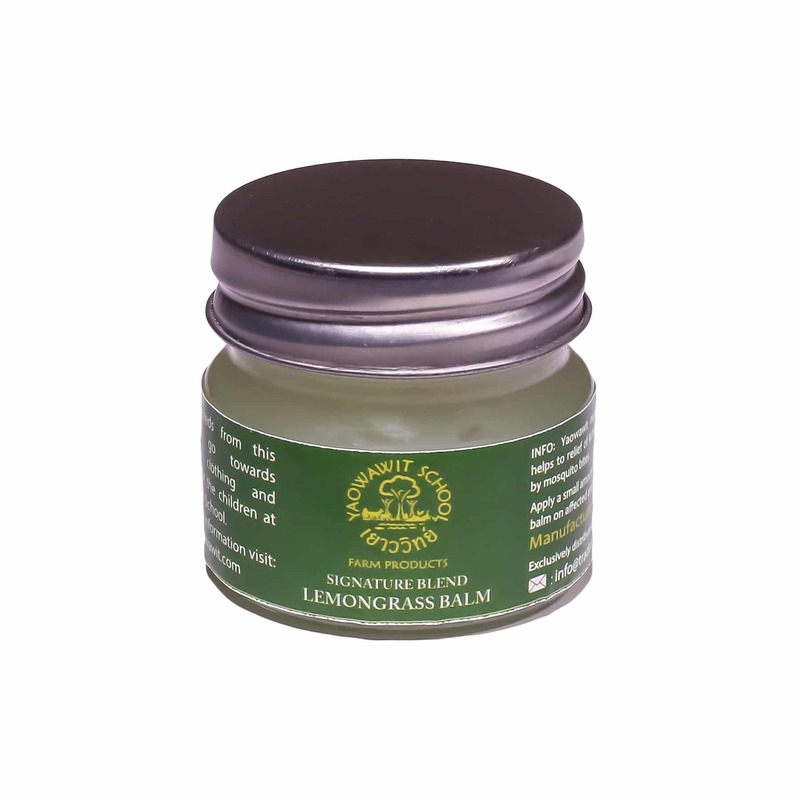 Yaowawit natural lemongrass balm helps to relieve itching and swelling caused by insect bites. Instructions: Apply a small amount of balm directly to the affected area 2 to 3 times per day. For external use only, avoid contact with eyes. Ingredients: Lemongrass, Plai Essential Oil, Menthol, Camphor and Borneol.